A presentation on opioid addiction earlier this summer at St. John Neumann in Sunbury underscored the complexity of the epidemic. So have some church members, which is why the presentation took place at the church. There was also a presentation earlier this winter at American Legion Post 457 in Sunbury with Ernest Boyd, Executive Director of the Ohio Pharmacists Association. 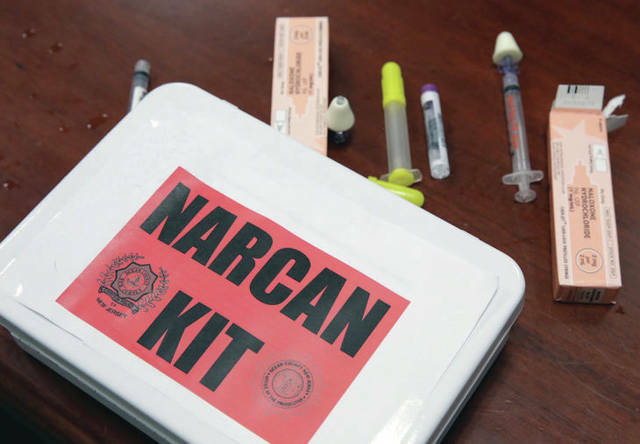 From 2011-2016, there were 88 overdose deaths in Delaware County, 27 in 2017, and 6 in the first quarter of 2018. More than half a million Americans died from drug overdoses from 2000 to 2015. 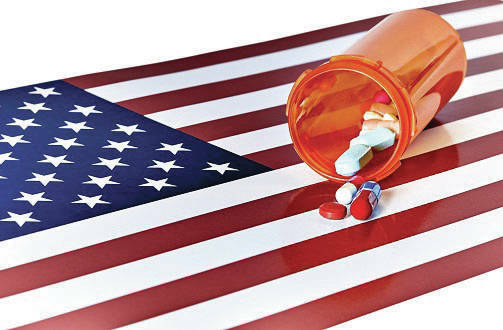 It has been declared a nationwide public health emergency, and many Americans don’t have access to treatment. During the SJN talk, Brant explained the difference between opioids and opiates. 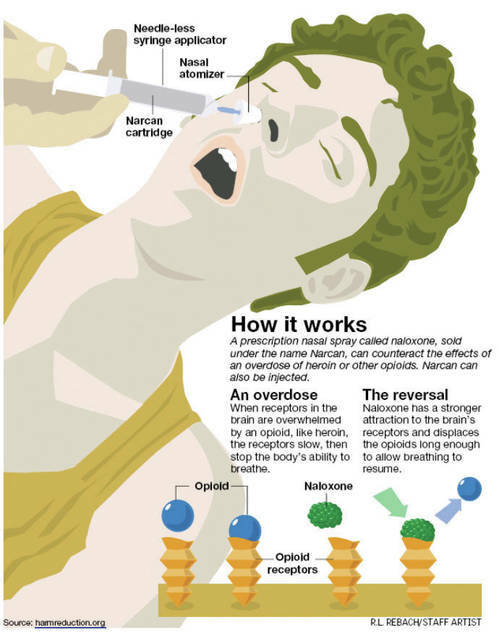 Opioids are synthetic substances used for pain relief, which can act like opiates. Opiates are derived from the poppy plant, and include opium-containing drugs such morphine, codeine and heroin. At one time, doctors were told that opiates were not addictive, and over-prescribing helped lead to the epidemic. “It is human nature to avoid suffering, and one of the most frequent reasons why people seek medical treatment from a doctor is to help with pain relief,” Brant said. Some people who took opiates experienced a good feeling. However, a tolerance was also developed, that made replicating that experience impossible without dangerously higher dosages. When opioid prescriptions could no longer be refilled, some turned to using opiate drugs at any cost to achieve that high again. That means increased crime. Police Chief Robert Howard has said during a council meeting that even Sunbury has experienced higher crime rates, attributable to the drug crisis. Some say Ohio doesn’t have enough doctors to treat opioid addiction, and needs an Office of Drug Policy. Supporters of the proposed office include Dayton Mayor Nan Whaley, Whitehall Mayor Kim Maggard, Whitehall Fire Chief Preston Moore, Groveport Councilwoman Jean Ann Hilbert. However, the tide may be slowly turning. 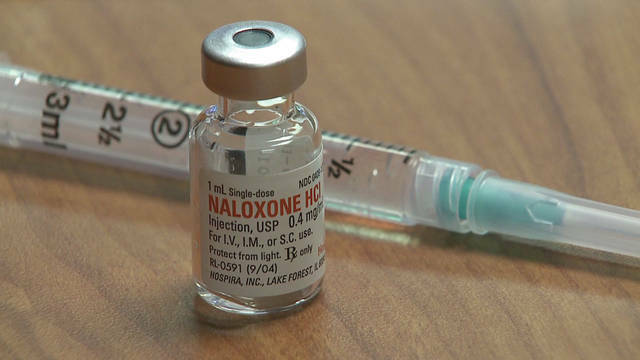 Ohio has enacted numerous legislation in recent years to lower the amount of prescriptions, increasing education and providing funding for treatment and overdose recovery with naloxone, and going after pill mills. You may have seen the state’s recent “Don’t live in Denial, Ohio” commercials on television. In addition, the Ohio Chamber of Commerce has developed for employers an Opioid Toolkit free of charge to any company that is doing business in Ohio. Finally, medication-assisted treatment, combined with counseling, has had higher success rates than prior forms of treatment. Unfortunately, there is no one-size-fits-all solution, and going cold turkey doesn’t work for everyone. Brant said the county was fortunate to have resources such as HelpLine, Maryhaven, Recovery & Prevention Resources, and Safe Harbor Peer Support Services (Annie’s Outreach). This sentiment was echoed by Julie Krupp, Substance Abuse Liaison with the Delaware County Sheriff’s Office. “We are resource rich in Delaware County and we work well together,” Krupp said. “You can’t say that for every county.” Krupp mentioned eight local agencies that assist with those struggling with opiate/opioid addiction. 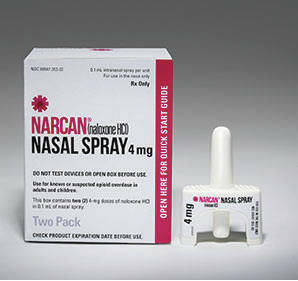 See the Substance Abuse Resources box for details.